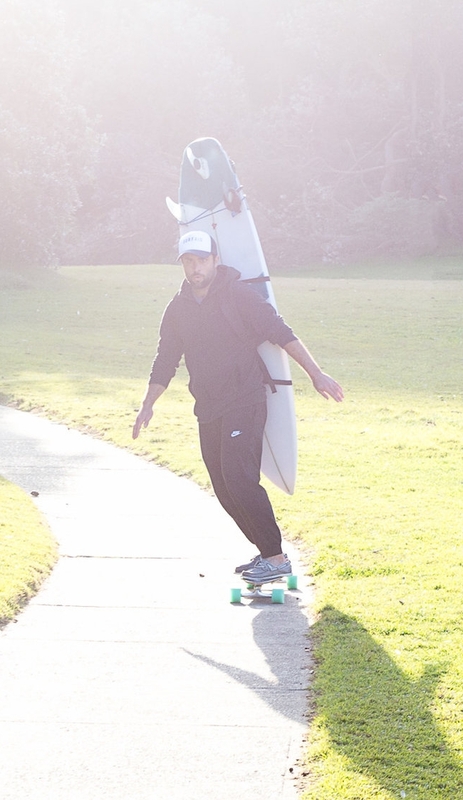 Salty Beast has developed a unique board-carrying solution for everyday surfers. The Salty Beast Surf Straps make it more convenient to carry a surfboard short and long distances to a surf break, whether walking, cycling or skating. 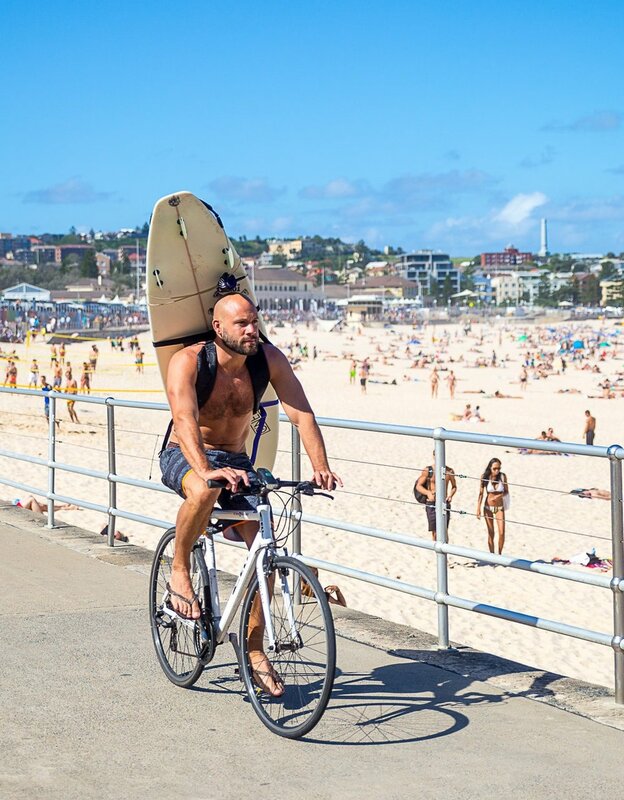 The design allows someone to carry their surfboard on their back, as if carrying a backpack, leaving their hands free to use their phone, steer a bike, carry other beach gear – basically anything you need your hands free for! Already, the Salty Beast Surf Straps have gained thousands of fans on social media, with followers crying out for their own set of straps. One of Salty Beast’s founders, Phelim O’Neill, says “We came up with the concept during a surf season in Biarritz, France. 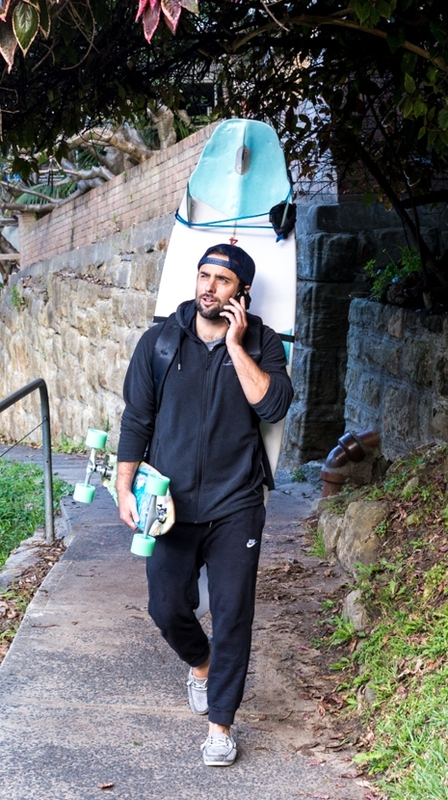 We saw all the locals flying around on bikes with their board under their arm and the leash around their shoulder or with the racks screwed on the side. We knew there had to be an easier way to bring your board with you.” As a result, the Salty Beast Surf Straps were born. Prototyping and testing took over a year, with the founders having to pick up some interesting new skills along the way. “I had to learn how to sew which was something I didn’t think I would have to ever get good at,” explains Phelim, “but it was a lot of fun learning.” After making numerous prototypes, the group tested the straps out with their friends. Their feedback helped the founders refine the design and make it as comfortable as possible. They are now confident in the effectiveness of the final design. For more information, visit www.saltybeast.com or email contact@saltybeast.com . Salty Beast was formed by a group of three mates that love to surf and are passionate about developing solutions to everyday problems for surfers. Two of the founders – Phelim O’Neill and Greg Kabashima – are based in Sydney, Australia, while the third founder, Iseult Kirwan, manages the European end of the business from Dublin, Ireland. The Salty Beast Surf Straps are the first of their innovative new surf products to be launched.